All women and young women are warmly invited to "A Latte Fun!" on Tuesday, February 19, from 5:30-7:30 p.m. at New Life Christian Fellowship, 317 S. Ripley Blvd., Alpena. The gathering is hosted by WOVEN (Women of Victory Experiencing Newness". 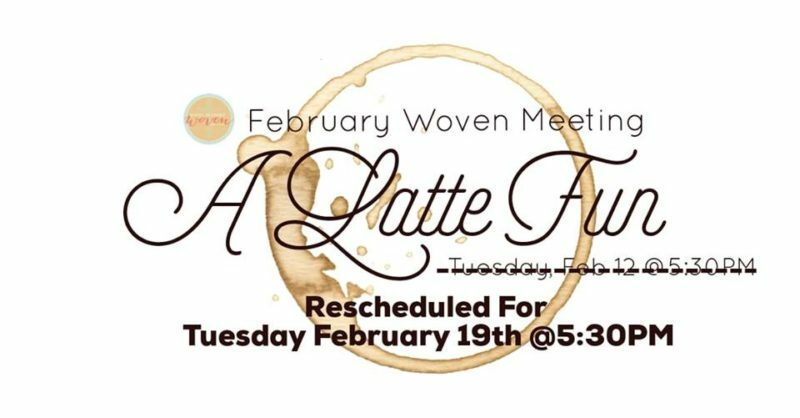 This fun-filled, coffee-themed evening will include not only a variety of coffee flavorings but a sample of some "famous" WOVEN skit redo's that are guaranteed to provide lots of laughter! Proverbs 17:22 says that "A happy heart is good medicine and a cheerful mind works healing..." This light-hearted night out is designed to provide an opportunity to start the New Year with a smile.